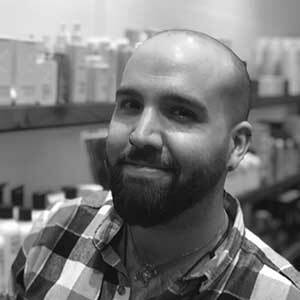 With a keen eye for shape and colour, Mario loves to create a truly Individual style for each client who sits in his chair. Mario was the winner of Kerastase’s Ambassador of the Year for Victoria as well as one of the Goldwell Rising Stars team in 2017. Having recently relocated from Melbourne, Mario is always on top of current trends in hair and fashion.